Beijing is the new "Billionaire Capital of the World.'' 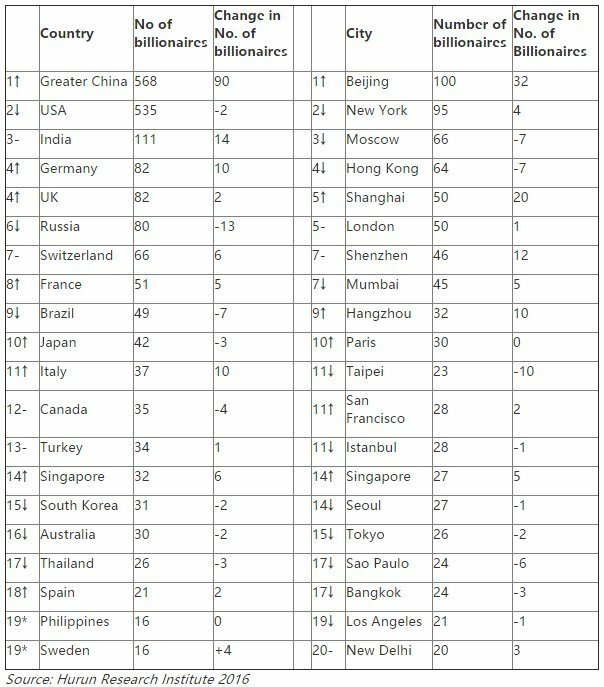 The Chinese capital has overtaken the New York as home to the most billionaires -- 100 to 95 -- according to Hurun, a Shanghai firm that publishes a monthly magazine and releases yearly rankings and research about the world's richest people and their spending habits. 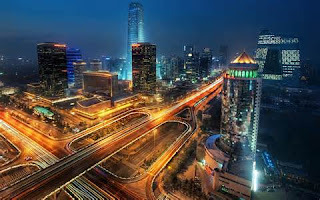 Hoogewerf said his wealth calculations were made using stock prices as of Jan. 15, which means they took into account the Chinese market's 40 per cent tumble over the past half year.